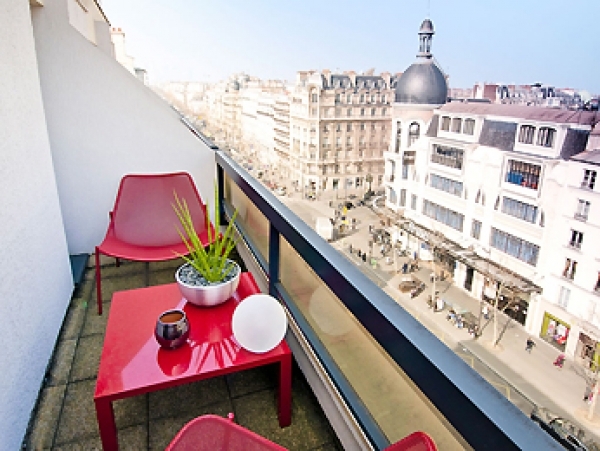 The Hotel Stella Etoile, lies in the heart of Paris, only 200 m from the Arc Triumph. Its an elegant 3 star hotel, offering familiar atmoshere. Its only a few steps from the Champs Elysées as well. All rooms of the hotel offer a modern design, with private bath room. minibar and free Wifi connection. Relax at the bar area or the bibliothek, after a romantic stroll around Paris. 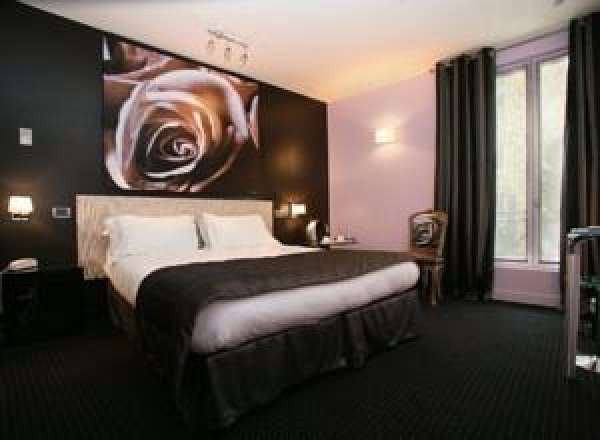 A small and very cosy adults-only hotel in the lively district of Montparnasse is the Le Fabe Hotel. Just 17 rooms provide this hotel to ensure a calm and tranquil city holiday without children. 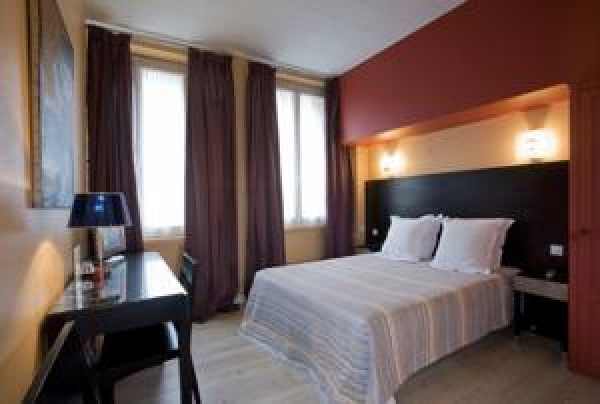 All rooms of the Le Fabe Hotel offer minibar, radio, free Wifi access, coffee maker and private bathroom with hairdryer. Each room feature an unique French artwork as well. Breakfast is served in the main restaurant in buffet style. At night opens the bar which invites for a relaxing drink after a nice sightseeing tour through the surroundings.